How design add value to the product. 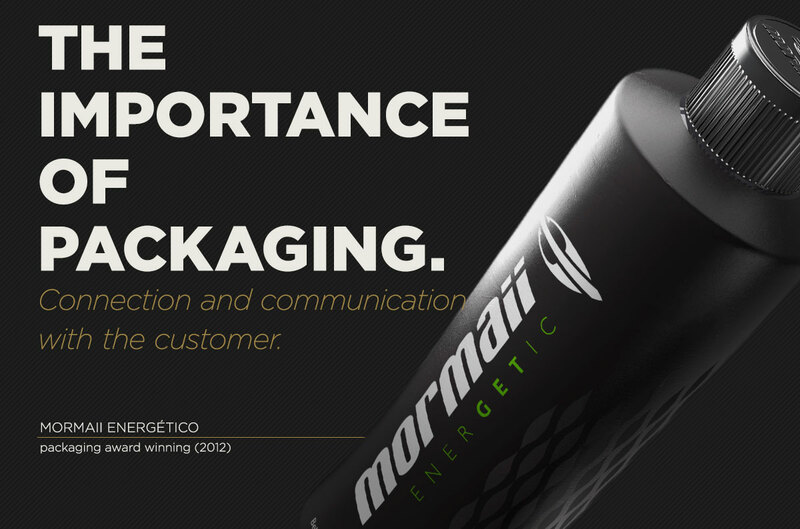 The package is the main element of connection and communication between the consumer, the product and the brand. It is one of the main factors pushing the sale of a product. If the package is not in harmony with the product, if it doesn’t call the attention of who may buy it, the chance of the product be unnoticed by the consumer is even higher. Among those attributes created by design which are more easily perceptible we have: practicability, convenience, easiness of use, comfort, safety and protection of the product. Apart from that, design adds value to products by efficiently fitting them to the needs and expectations of the consumer and by defining their correct positioning in the marketplace. 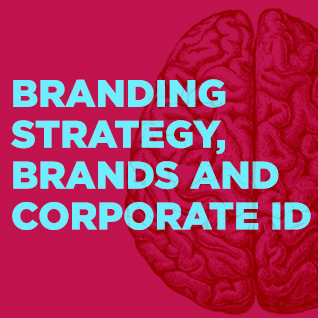 Those values may be emotional, but they create very objective practical reflexes such as the perception of functionality, identity, personality and, mainly, loyalty to the brand. 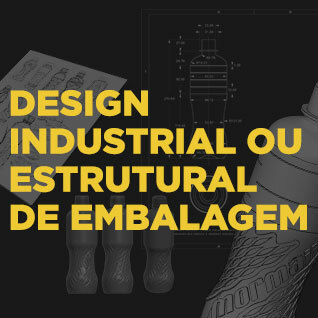 A survey carried out by CNI (National Confederation of Industries) indicates that 75% of companies which invested in design recorded sales growth, and 41% of them also managed to reduce their costs. The survey also showed that among similar products, the consumer ends up preferring the one with the most attractive, beautiful and practical package, being also willing to try a new brand if this brand package has such features, considering that this is directly related to the consumer self-esteem valuation. More recently, small and medium companies also perceived that they can and should invest in design to become more competitive. More than that, they realized design is not a luxury service, but rather a highly specialized service, with a great cost x benefit relation, which can be easily incorporated to their routine. 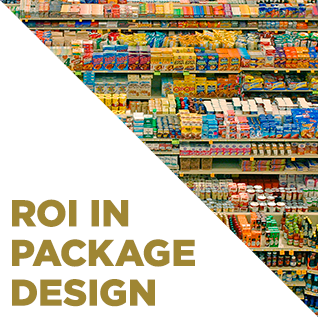 Either being a big, medium or small company, they all have access to the consumer in the point of sale, and the one investing more in package design has more conditions to stand out and to become a winning brand.